The Opticianry (Vision Care) Program prepares the student to become a Licensed Optician. 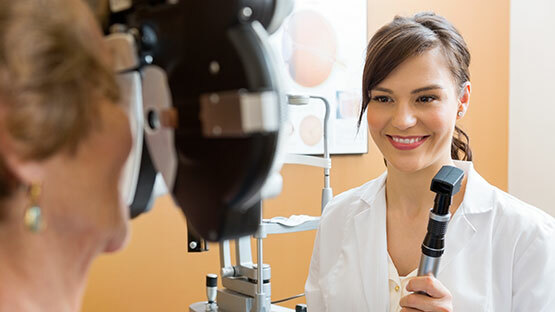 As qualified members of the ophthalmic vision care industry, graduates will have the opportunity to work with opticians, optometrists, and ophthalmologists in private and retail settings. Once licensed, an optician may also be independent and own his or her own business. The program has over an 85% pass rate on both national and state examinations.